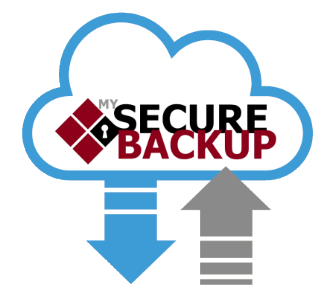 Please enroll me in the MySecureBackup For Desktop service plan which has a base fee of $29.95/month which includes up to 20GB of included storage. Additional storage is billed at a rate of $0.5/GB. Transfer is billable at $0.25/GB. All storage & transfer is rounded up to the next GB. credit card will be billed on or about the 15th of every month.